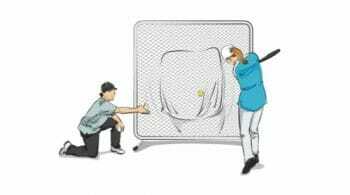 Coach puts on full protective catcher gear and sits on a chair 15-20 feet from home plate. She has a bucket of soft sponge balls. 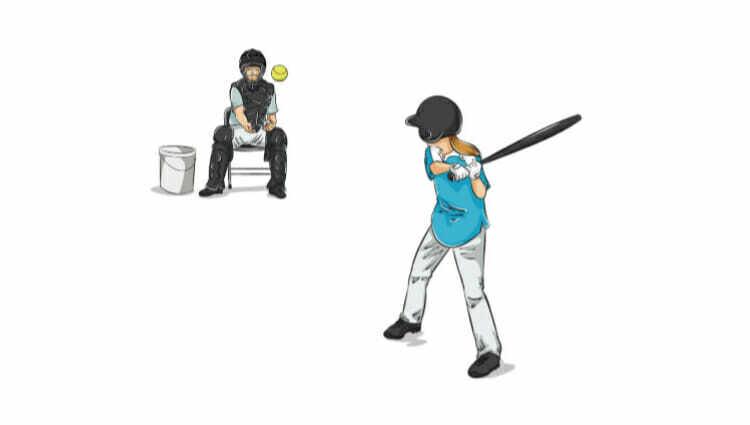 The hitter sets up at the plate in her normal batting stance. 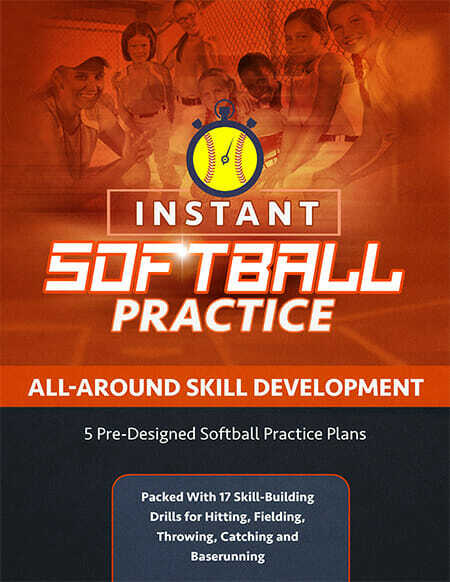 The coach will soft toss the sponge balls to the batter. 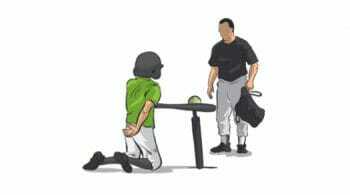 The batter will try to make line drive contact and knock the coach off the chair. 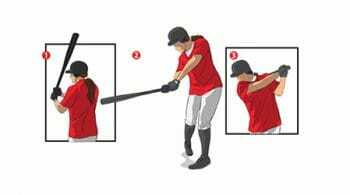 Have fun with this drill by exaggerating the force of the hit and dramatically falling off the chair. Young kids love to see their coaches get silly. 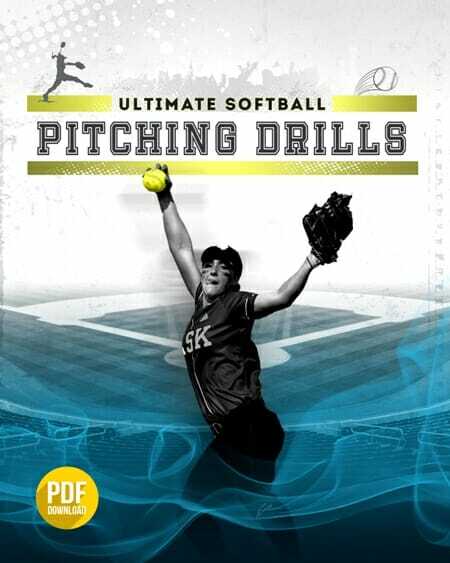 You can also work on bat speed by making this a rapid fire drill. 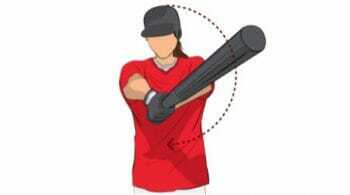 Throw 5 balls in a row – each time the batter takesher swing then immediately whips the bat back to the load position.